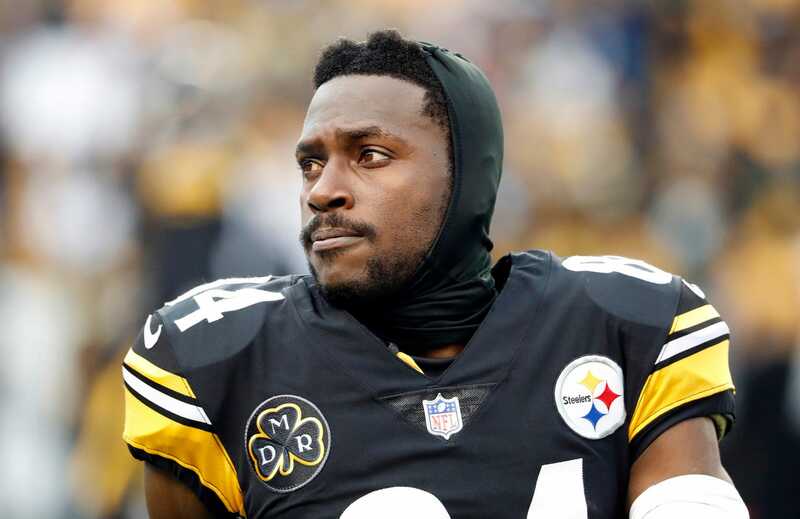 Antonio Brown did not miss Sunday’s crucial must-win game because of a knee problem, according to a new report. The Steelers faced the Cincinnati Bengals in Week 17, needing a win for any hope at a playoff berth. Brown did not practice all week, and the team eventually listed him as „questionable“ for the game, citing a knee injury. On Friday, head coach Mike Tomlin told the media that Brown did not practice because he „didn’t feel comfortable enough“ and would have the knee tested. However, according to Dulac and Bouchette’s sources, the knee was not a problem and was never tested. After a report that Brown would „test“ his knee during warmups before the game, ESPN’s Adam Schefter reported that Brown was feeling „better“ and hoped to play. According to the report, Brown showed up to Heinz Field on Sunday expecting to play, despite not attending Saturday’s walk-through practice or the team meeting on Saturday night. Brown is said to have left the stadium at halftime.